Google Analytics & Ad Words Basics presentation by Digital Strategist Sarah Symoens, Cause Inspired Media. Learn how Google AdWords work, how to translate and understand the analytics they capture and how the information can work to increase the visibility of your nonprofit. Presented by ComNetwork Monterey Bay, a local chapter of The Communications Network (http://www.comnetwork.org/). 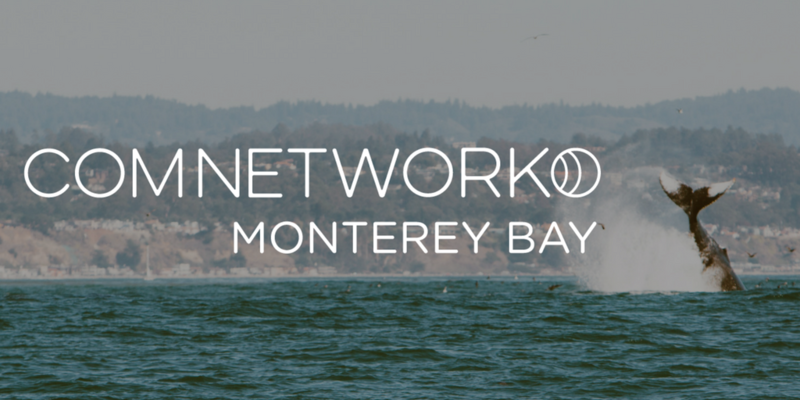 ComNetwork Monterey Bay is free and open to all nonprofit and foundation staff, as well as other communications professionals.